I have some exciting news! A big (and I mean BIG) bundle of my designs is available RIGHT NOW at a new site called LittleBigCrafter! 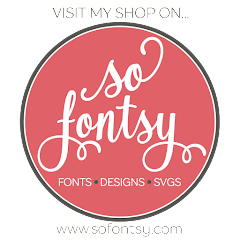 You all are probably aware of all the "bundle" sites floating around now where you can get like a million fonts for $7... they are all so tempting! Well this one is like that, only they also feature design files for us crafters! And they've chosen me as one of their designers for the their very first collection! Click HERE to access my bundle. Then, enter promo code ONEOAKDESIGNS at checkout to get an additional 10% off! 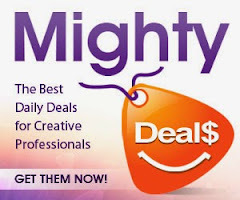 That gives you over $300 worth of design files for only $26.10! Your designs will be delivered in zipped folders in file formats that work with your Silhouette Cameo (versions 2 & 3), Cricut Explore, Cricut Explore Air, Cricut Explore One, Brother Scan n Cut, Sure Cuts a Lot, Make the Cut!, Adobe Illustrator, Corel Draw, and more! And of course, you can always use my designs for print applications such as stationery, etc. Grab it soon, because it's only available for 30 days from today. After that, it's gone forever!